Looking for a rewarding, flexible role where no two days are the same?  Disability Sports Australia is seeking an Events and Projects Manager. This is a part-time role (22.8 hours or 3 days per week) until the end of 2017, increasing to full-time from the start of 2018. Applications close COB Monday 13 February 2017. Details on how to apply for this role are located within the position description document linked below.